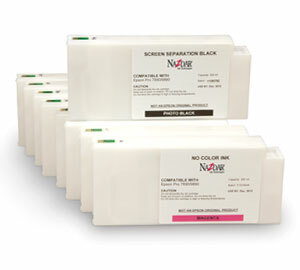 Digital Aqueous Inks used for Color Printing and Film Separations for a variety of proofing devices are at Nazdar SourceOne. 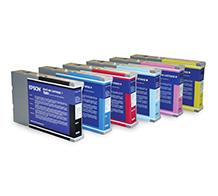 Save money with 3rd party replacement inks or find Epson OEM printer inks. View our Clearance Zone for even more specials at Nazdar SourceOne.